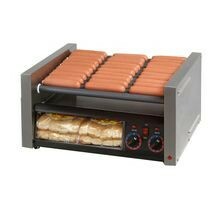 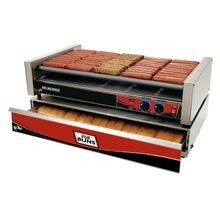 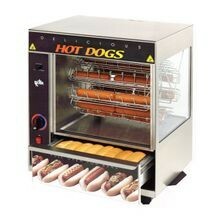 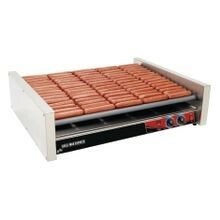 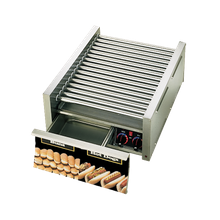 Maximize your hot dog output with a hot dog roller. 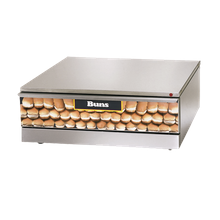 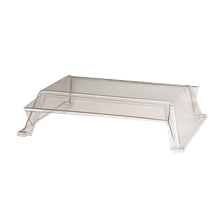 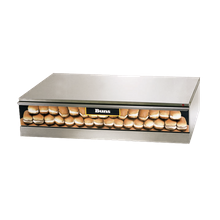 Available in sizes ranging from 11” to 36”, with varying capacities up to 100 per hour, some hot dog rollers feature a bun warmer. 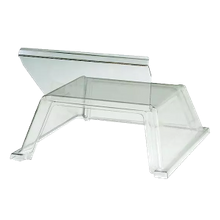 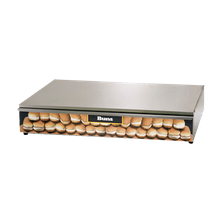 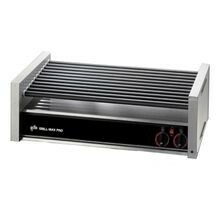 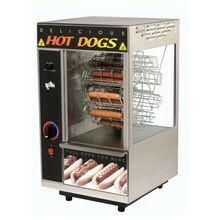 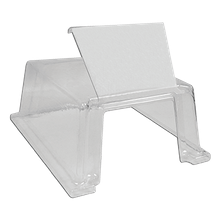 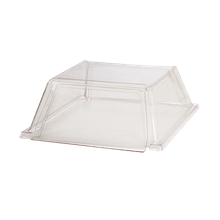 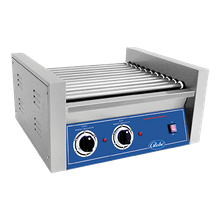 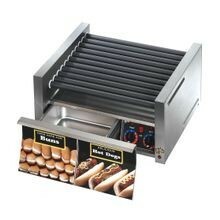 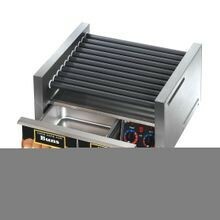 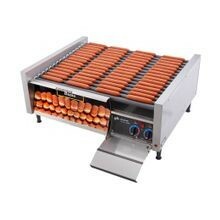 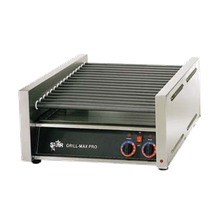 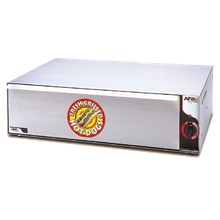 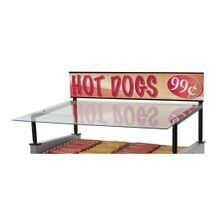 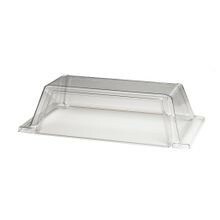 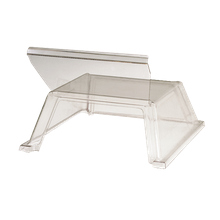 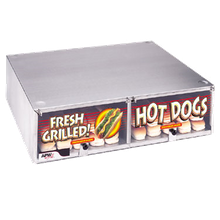 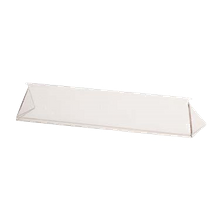 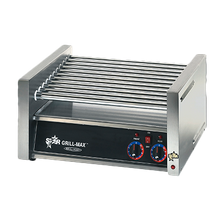 Ideal for countertop concession cooking, hot dog rollers use stainless steel heated rollers to produce a consistent product.